Digital technology has radically transformed nearly every aspect of our lives. But can it help eradicate poverty? 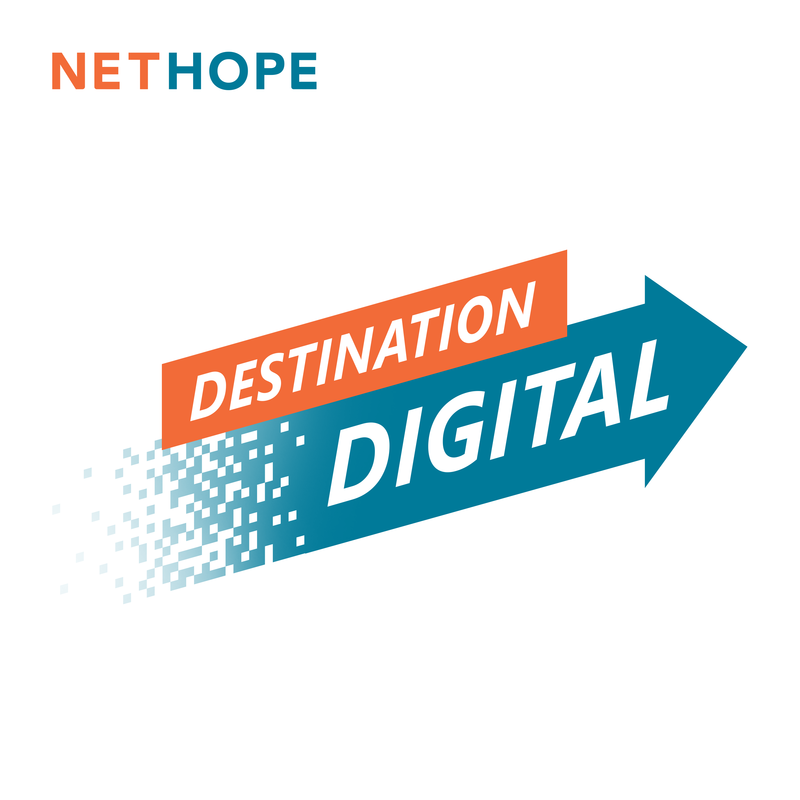 In this fifth installment of our Destination Digital podcast NetHope CEO, Lauren Woodman sat down for a conversation with Matthew Rycroft, the Permanent Secretary of the Department for International Development (DFID), the U.K.’s governmental body coordinating international aid and working to end extreme poverty. Extreme poverty, as defined by the World Bank, is individuals living on less than $1.90 per day and affects more than 700 million people worldwide. Poverty’s wide-ranging effects include proper access to clean water and healthy food, education, adequate healthcare, and safety. During a recent visit to Seattle, Rycroft, who previously served as the U.K.’s ambassador to the United Nations, discusses the potential for digital technology as a powerful tool in eliminating poverty. Rycroft outlined examples―such as using big data order to predict epidemics, and severe climate and weather changes―DFID is actively pursuing collaboration with the private sector, nonprofits, and other governments to create technology applications to help the people who are most vulnerable.